Alright, for a moment – let us think about your favourite blog. Is there a blog that you are always dying to read – that you check out even before a new post is released? Now, take a moment to think about the things that you love in this blog. What makes a good blog and how to write a good blog? Does this blog have a cool theme? Do you love the font that they use? Is it their choice of colours? Do you like the fact that they have over five thousand Facebook followers? Well, the blog may have all of that, but chances are that you are solely captivated by the content. You love to read stuff that you can relate to, don’t you? You love to read stuff that adds value. You love to read through those mouth-watering recipes or DIY household projects and can’t wait to try some yourself. You love commenting on the blog post and sharing your results. In fact, you have even accepted the thirty days declutter challenge and are fully motivated to share your results. 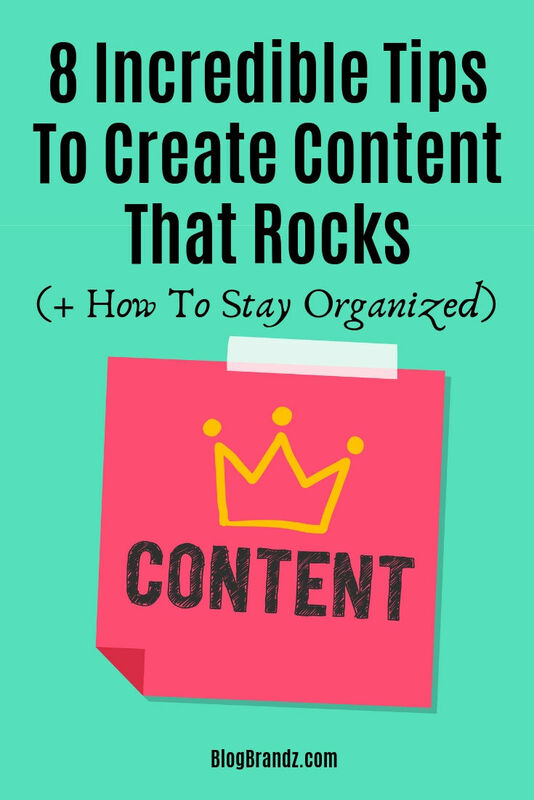 In simple language, your favourite blog rocks because it contains content that rocks! If you want to learn how to be a good blogger, create content that adds value, that you are passionate about, and that your readers can benefit from. Let me say this upfront – if you dislike writing, then probably blogging is not meant for you. In order to write a blog post, you need to practice the discipline of writing. Decide on a time every day and force yourself to write a certain number of words – I like to write around 1,000 words at a time. This makes two blog posts a day – one in the morning and one in the evening. Depending on your goals, you could decide on your daily target and make sure that you meet it – practising to write a certain number of words every day will greatly elevate your writing style. 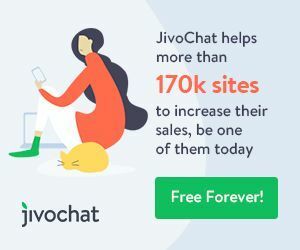 A fantastic blog post means greater traffic on your blog, more pins on Pinterest, more Facebook shares, and more tweets. The impact of all this? All these help your blog to grow. To maintain the interest of your readers, write blog posts that make a point. These posts can be easily summarized in one sentence. You must ensure that your blog posts carry amazing images to go with them. With the advent of Pinterest, this is an important factor for all your posts. Now, I am not trying to discourage you from writing about complicated projects and ideas. However, with time I have realized that you receive maximum traffic on posts that are really simple – just one simple lesson is all that people want to read through one post. Most posts that generate traffic are the ones that make people feel a certain way – they could make you happy, sad, angry, empathetic, grateful or encouraged. Make sure that people are able to relate to what you write and your post generates an emotional response. It is better to share one blog post that generates a WOW response than posting many that do not stir up any feelings or conversations. Write about things that you are passionate about and that your readers can’t help but pay attention to – they must be able to stop everything and just focus on your post. Imagine sharing a really nice picture with a really complicated recipe. Since the picture is nice, it definitely attracts attention. But the recipe? Well, your readers lose interest the moment they begin reading it. It is too complicated to follow and they cannot relate to it. They don’t see themselves preparing that dish! How about including some tips that can make the recipe simple? You could even write about the difficulties that you faced and the steps that you took in in order to overcome those. Your readers have to feel that they CAN do it too! Your posts must have something amazing, new, and interesting to say. Ideally, after reading your post, your readers must be able to look at a problem in a manner that they have never done before. One of the most important things to remember is that you must create killer content each time you intend to create a post. You must, therefore, write posts that get loads of comments, Facebook shares, pins, and can get easily optimized for search engines. My next suggestion for you is to create a calendar of events for your blog. But, I can only write when I am in a mood! True, most bloggers start like that. They decide to write only if they are in a mood to write. Mostly, the result is an unorganized blog where readers do not know what to expect and when to expect. 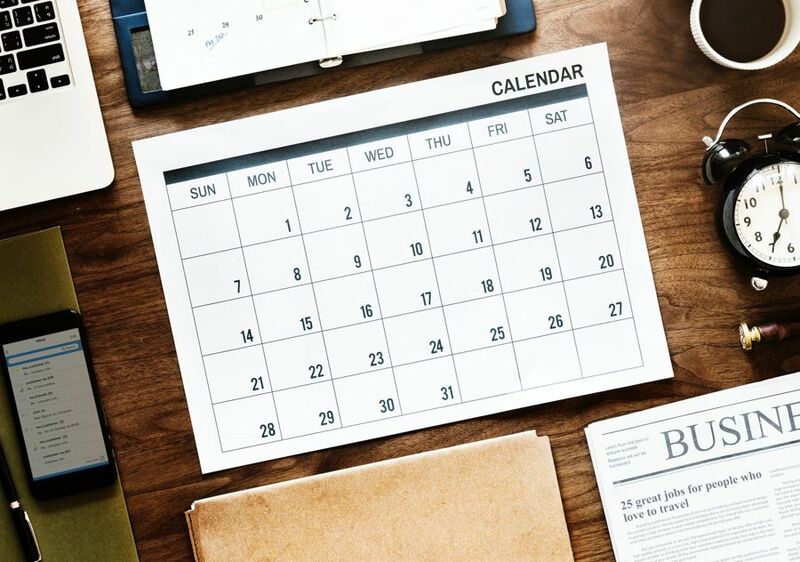 My suggestion here is that if you are serious about blogging and looking to earn some money through your passion, you must create a calendar of events or a content creation workflow. It could be a simple word or excel document where you mention what you would post every day. You could even use different coloured highlighters to ensure that posts that are in progress stand out and posts that have been completed and posted are hidden or highlighted in a different colour. I like to use a green highlighter for posts that are in progress, a red highlighter for posts that are due but not started, and a blue highlighter for posts that have been completed. Ideally, your calendar must be planned at least two months in advance and posts should be written at least a fortnight in advance. It may be necessary to shuffle things up a little, however, make sure to stick to the plan as much as possible. Adequate planning can ensure that you are sticking to the plan even when on a break. Imagine, how cool it would be to post something on your blog as you holiday with family on the mountains or at the beach. All you need to do is pick up a post that you have already written and plug it in there. Now, you may think that it is going to be difficult to come up with two months of awesome, brand new content. Well, the key here is effective brainstorming. Every week, you must set aside some time for yourself. This is the time when you will be at your peak capacity. Keep loads of coloured sticky notes on a table and write down your blog subcategories. Now, for the next half an hour, just think about what your readers would want to see from you in the next fifteen days or so. Write down whatever comes into your mind. If you cannot think about anything for a particular category, leave it blank and come back to it later. Now, take all your sticky notes and get organized. Use the next half an hour to convert these ideas into catchy titles for your blog post. Remember, this method of brainstorming is not cast in stone. You may like to brainstorm as you clean the house or every day in the shower. That is totally your call. Decide on what works best for you and work accordingly. Writing articles that get shared and praise from your readers is definitely not an easy task. It takes a lot of time, research, brainstorming, and dedication. But, considering that you’ll be reaping the returns for its entire life, the investment is well worth it, especially considering that you can start a successful blog on a budget. I hope these content creation guidelines have given you a content creation plan for creating high-quality, shareable content for your blog. Enjoyed the article? Well, meet the author. Brandon Baker is the man behind churning out amazing articles over at Optiux Marketing’s Blog. He writes about blogging, SEO, content writing, social media, and a lot more. Thanks for having me around. If anyone has any questions, feel free to comment and I’ll be happy to reply.